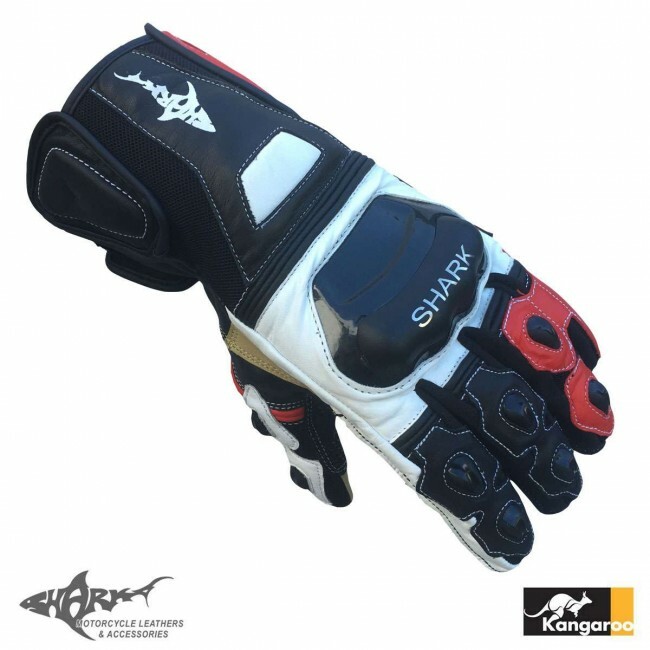 The first in my new review format ”Buy, Wait for a sale or don’t bother?” The review is on the Shark Leathers SS Comp Roo Gloves. You may remember shark leathers from my previous review on their Velocity one piece suit (check out that review by clicking here!). Thanks for watching everyone, keep it OnTheBackWheel!